Pattaya, Thailand, Saturday 21 November 2009: The Annual Longboat.. Stock Photo, Picture And Royalty Free Image. Image 6884621. 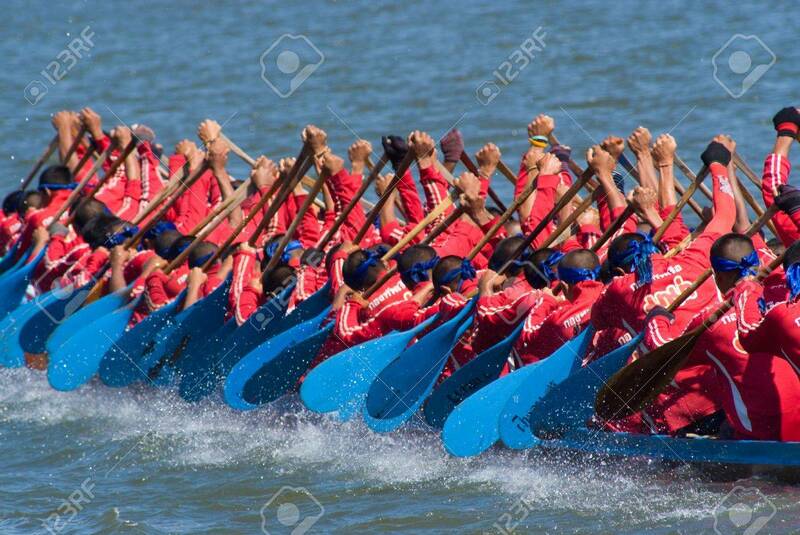 Stock Photo - Pattaya, Thailand, Saturday 21 November 2009: The annual longboat races were arranged at the Maprachan Lake. The most spectacular class was the 55 man longboat, with teams from all over the nation. Pattaya, Thailand, Saturday 21 November 2009: The annual longboat races were arranged at the Maprachan Lake. The most spectacular class was the 55 man longboat, with teams from all over the nation.